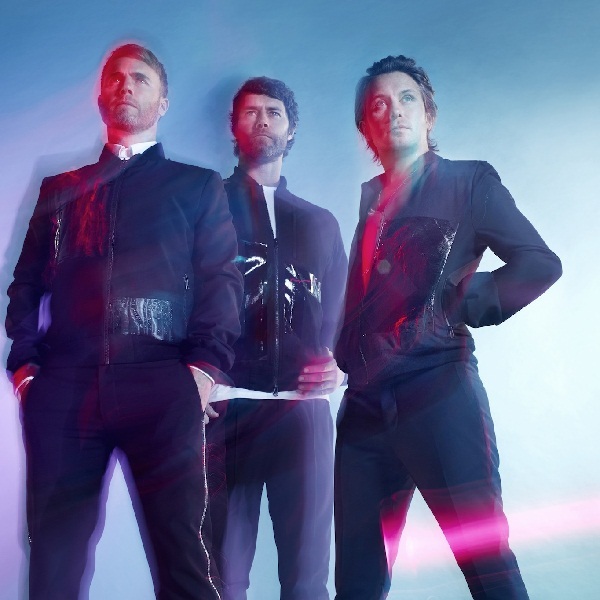 If you are a fan of Take That then head over to Grosvenor Casino this week where you could win tickets to see the band live at the O2 Arena on the 15th June. All you have to do to be in with a chance of winning is to opt-in to the promotion at the Grosvenor Casino website and then deposit and bet £10 on any of the slots, table, card and live casino games available between the 18th and 21st of May. Each £10 bet will gain you an entry to the prize draw and there is no limit on how many entries each member can receive. The draw will take place within a week of the promotion ending and the winner will receive two tickets to the concert. Don’t miss out on this opportunity to be a part of the Take That Live 2015 tour, start playing at Grosvenor Casino today.